What is COMMUNITY MOVEMENT PROJECT? 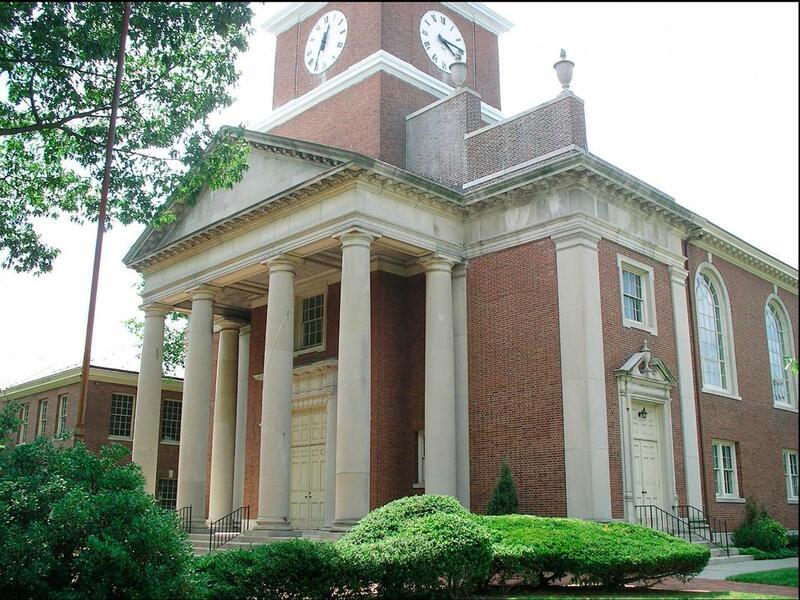 Community Movement Project at Central Presbyterian Church provides the Montclair, New Jersey community and beyond high quality, accessible, and pay-what-you-can movement classes. These classes currently take the form of Pilates for Seniors, Pilates/Barre classes for Adults with free childcare, and Creative Movement classes for kids. Benefits of these classes include cultivating and attuning to: physical health by increasing strength, flexibility, and mobility; mental health by attuning to body-mind connections, mindfulness, creativity, self-expression, and self-care; and social health by promoting positive class communities, interactions, instruction, and guidance. This program further explores and expands Central’s mission of serving the needs of our community, especially children and families. All are welcome. WHO IS COMMUNITY MOVEMENT PROJECT? Erin Carlisle Norton brings to Community Movement Project over 15 years of experience as a professional dancer, choreographer, administrator, and movement educator. Erin has a BFA and MFA in Dance from The Ohio State University, a Graduate-level Laban Certificate in Movement Analysis from Columbia College Chicago (CMA), and is a Certified Pilates Instructor through Pilates Method Alliance and FromtheCenter Pilates Studio with Barre instructor training from TotalBarre. A Pilates Instructor since 2005, Erin has taught Pilates at studios, gyms, and academic settings throughout Chicago, Columbus (OH), Rehoboth Beach (DE), and currently in Northern NJ. As a dance instructor, Erin has taught kids through adults in professional, academic, and community settings throughout the Midwest, NYC-area, and East Coast, and on international tours in Morocco, Guatemala, and Central Asia. Erin formed the all-female dance company The Moving Architects (TMA) in 2007 as a non-profit dance organization that teaches and performs regionally, nationally, and internationally and also produces the dance interview podcast Movers & Shapers: A Dance Podcast. Her work has been performed most recently at such venues as NYC area’s BAM Fisher, Bryant Park Dance Festival, Gibney Dance, The Tank, Jersey City Theater Center, Triskelion Arts, Performance Mix Festival, Dixon Place, Ailey Citigroup Theater, and Montclair Art Museum, as well as Boston’s Green Street Studios and The Dance Complex. TMA has received numerous creative residencies at Wilson College (PA), with individual and organizational funding support from such recent funders as Essex County Program Partner Grants, NJ Council for the Humanities, and Ohio State University Dance Preservation Grant. 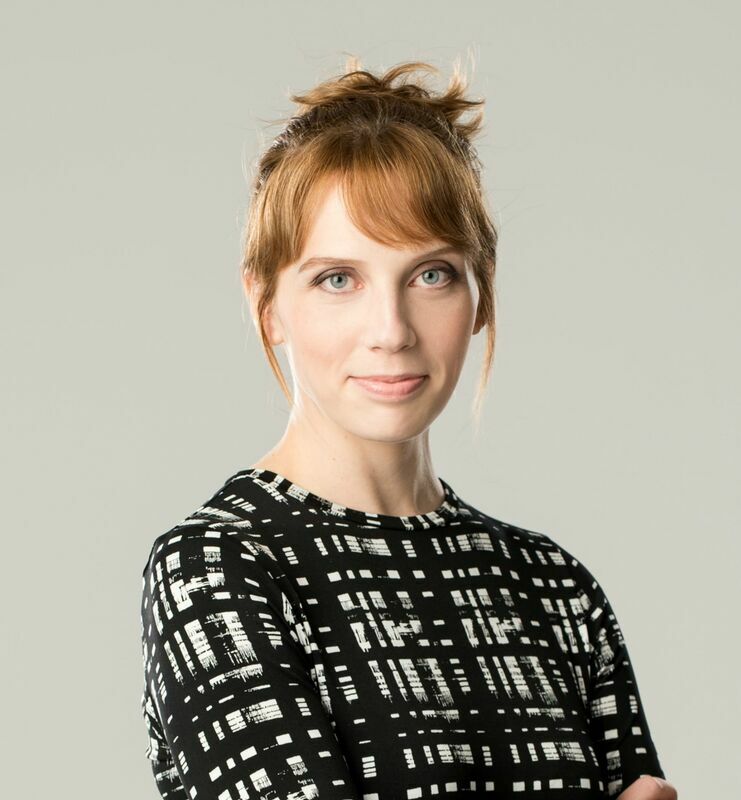 Erin received a 2014 New Jersey State Council on the Arts Choreographic Fellowship and continues to create and launch new projects as Artistic Director of The Moving Architects. Central's mission is to promote Christian faith and spiritual growth in themselves and in the community in a setting which is diverse, multi-generational, and welcoming. To this end, they seek to utilize concise and meaningful service structures, insightful preaching, soulful and proficiently performed music from all periods and genres, and the passion and devotion of their congregants. Central Presbyterian Church is one of Montclair’s oldest churches, founded in 1837 as The Presbyterian Church of West Bloomfield. The present building was dedicated in 1922. Members of Central Presbyterian Church come from five continents and several island nations. The founders of the Church in 1837 might never have imagined a church family as diverse as they are. While their worship remains traditional, they are open to the Spirit of God leading them in new directions. They are "Reformed and Reforming".